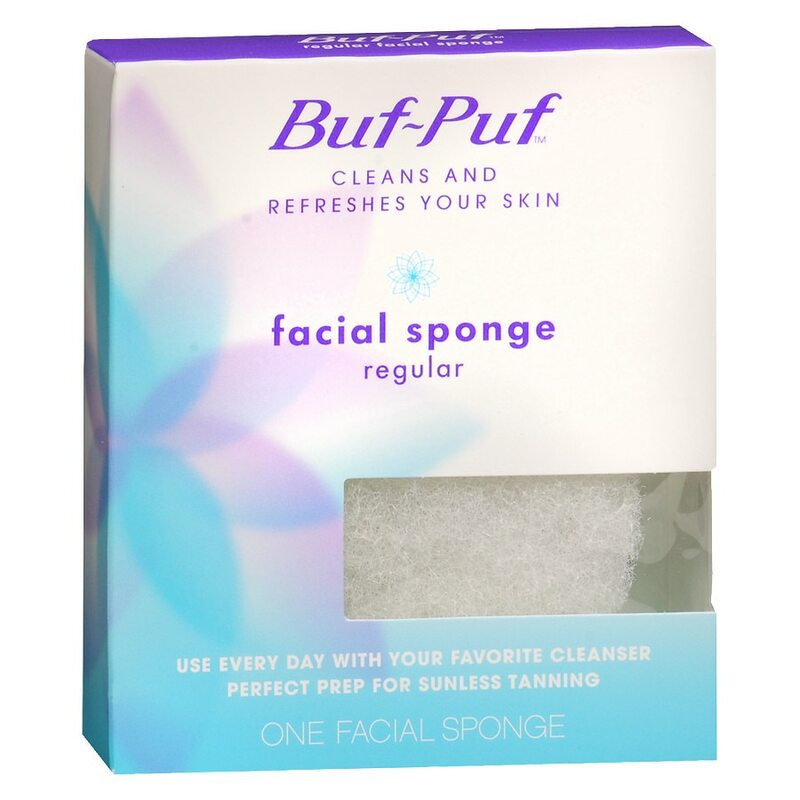 Use of Buf-Puf facial sponges with other exfoliants such as facial scrubs or alpha hydroxy acids may over exfoliate the skin causing irritation or redness. If irritation or redness occurs, discontinue use of one or both products. If irritation or redness persists, consult your doctor. 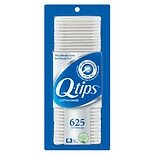 Do not use on moles or irritated skin. Not recommended for infants.